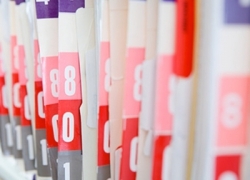 We will work with you and structure the lessons to your needs so to help you reach your potential. No matter if driving range, golf simulator or golf course. We will teach you at the best venues in a location convenient for you. All levels of golfers are welcome! 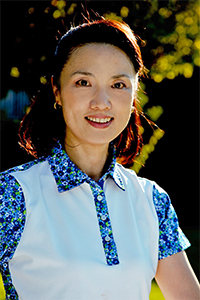 Hiroko Vanderhoof, the 1st Japanese to receive a USLPGA teaching license. Are you looking for golf lessons but not sure if golf is the sport for you? Are you looking for golf lessons but want a trial before committing to the full lesson package? Here is a solution tailored for you! 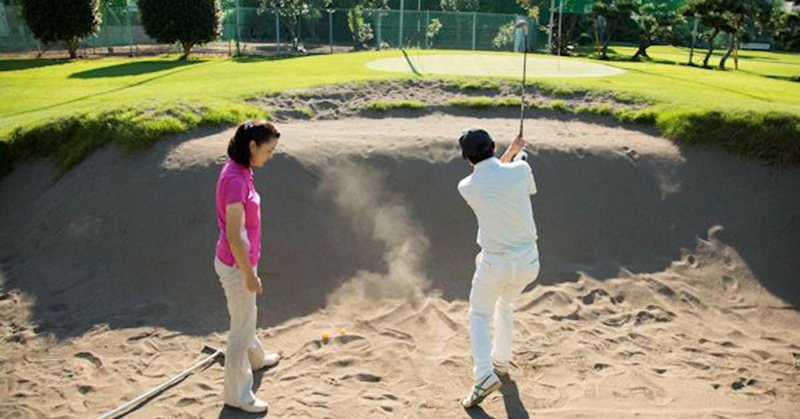 Take a Trial lesson from golf instructor Hiroko Vanderhoof, the 1st Japanese to receive a USLPGA teaching license. You can experience her teaching style to determine for yourself if she is the right person to improve your golf game. 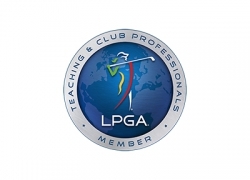 Click here For lessons by American PGA class A instructor Jeff Vanderhoof. That is Hiroko’s lesson motto. Golf lessons start with a consultation to find out about your health condition, such as past/current injuries, and your physical flexibility. 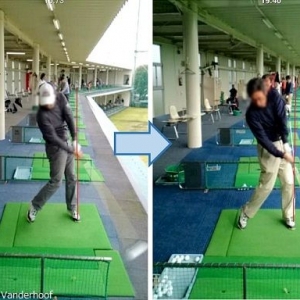 Video is used at each lesson so that you can see your swing before and after the lesson. Lessons are not only for the improvement of your swing, but also to strengthen your mental game, short-game, including bunker shots, and your course management. There is a short game practice area with the real grass built next to the range, so you can work on your short-game as if you are at the golf course. 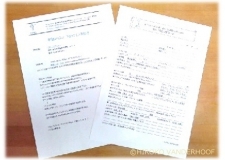 After the lesson, a “Practice Guide of the Lesson” with be sent via E-mail, so that you have a clear understanding of what to work on until the next lesson. At home drills and exercises are also provided. If you are only looking to see the instructor’s personality and how the lesson will be given, one trial lesson will be enough. However what you worked on during the lesson is new and takes time for the body to get used to, and the feeling is easily forgotten. After the 1st lesson, I will give a drill which will help you to get used to the new habit, along with a picture for visual reference. 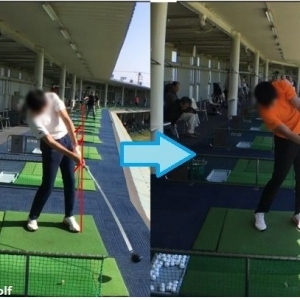 Therefore at the 2nd trial lesson, I want to make sure that what you worked on is being built into your swing properly. That is why I think that two lessons are needed for solid improvement, to make your effort bear fruit. Consultation at the initial lesson to understand your history of golf and your request. 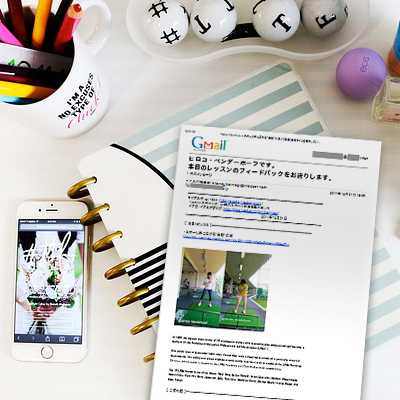 Fully-customized Lesson program designed for your needs. Ideal lesson circumstance to strengthen your short game skill, as there is a bunker, 40 yard real grass short game facility, and a putting green. 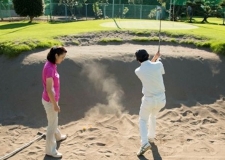 Enjoy Hiroko’s Golf Lessons in English/Japanese in Tokyo! Swing analysis by USLPGA Swing method based on sports-science. Self-Evaluation sheet prior to the initial lesson to sort your past and current golf experience. Golf flexibility test at the initial lesson in order to create proper swing based on your physical capability. 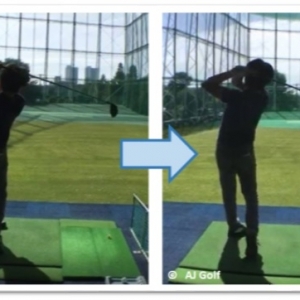 Split screen video analysis to diagnose your swing precisely, and to show you the change in your swing after the lesson as compared to before the lesson. Clear goal of what to work on by yourself via a “practice guide” sent by E-mail after each lesson. Keep detailed lesson planner for each student to provide continuity to the lesson. Send in the form and let us know possible dates to take your lessons. After the date is decided, we will send you detailed information about depositing the money into our account. 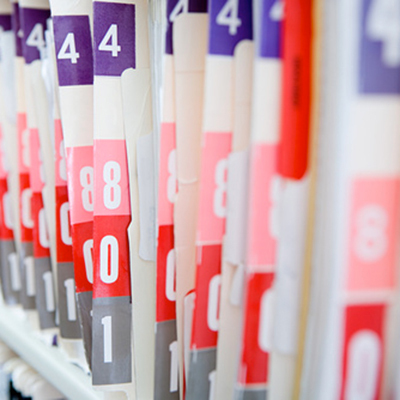 We will also send you a question sheet to fill out your past and current golf symptoms. We will go over your past and current golf, and will check your golf flexibility. We will video tape your swing and an instructor will analyze your swing. After discussing our goal, we will start our actual lesson. We will provide drill and exercise to understand a new movement of the swing. After the 1st trial lesson, we will decide the date for the 2nd trial lesson. The practice guide picture will be sent to you by e-mail within a few days after the lesson. We videotape your swing and analyze the movement we worked on, and strengthen your swing to get rid of your old habit. 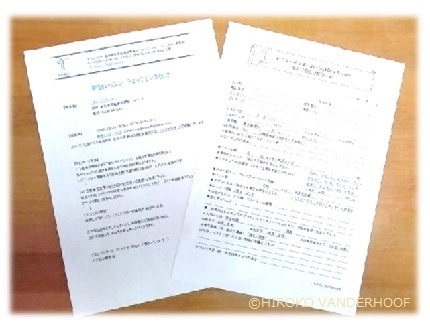 After the lesson is completed, the practice guide picture will be sent to you within a few days after the lesson. 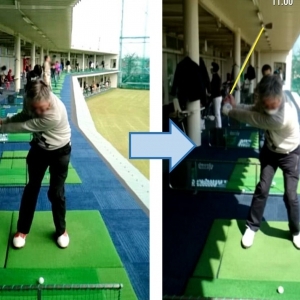 If you are interested in continuing lesssonw, we will provide short- and long-term goal to improve your golf at the and of the lesson. At the facility, there is a 40 yard approach and bunker area.If you are interested in improving your short game, please feel free to let us know. 40yard short-game area, bunker, and putting facilities are available next to the range. 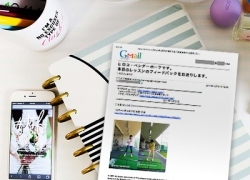 ※All fees do not include tax. 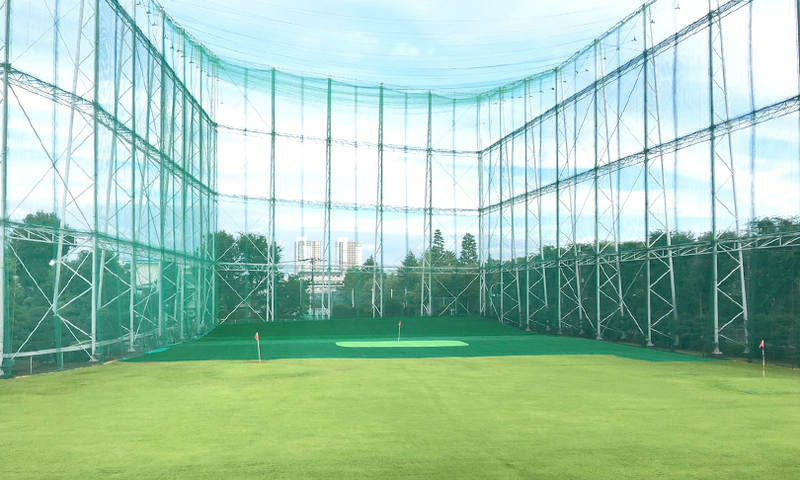 ※Please pay the fee for range balls at the range. 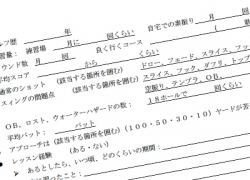 Please deposit the lesson fee into the bank 4 days prior to the lesson. Once the payment is made, there will be no refund, however you can change the date within a 24hour notice before your reservation. 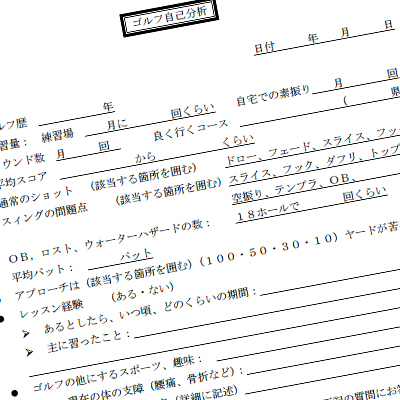 Bank information details will be given after applying for the lessons. If you do not have golf clubs, there are rental clubs provided free of charge. Clothing should be something comfortable enough to do sports activities. Tennis or Jogging shoes are recommended, please no heals. It is beneficial for you to bring your own clubs so that your swing will be natural, and so that the instructor can see if they fit you adequately or not. 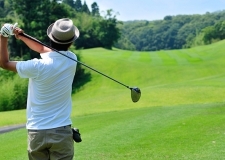 ・Fairway woods or hybrid which you use most for the second shot on par 5 holes. 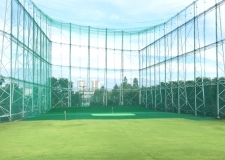 ・Wedge which you use most often 20~60yards from the green. If you would like to bring other clubs, please feel free to do so. 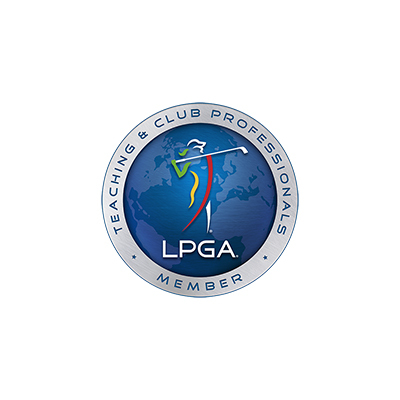 US LPGA A級ティーチングプロが教える 吉祥寺・三鷹のゴルフレッスン｜Copyright © 2017 AJ GOLF All rights reserved.